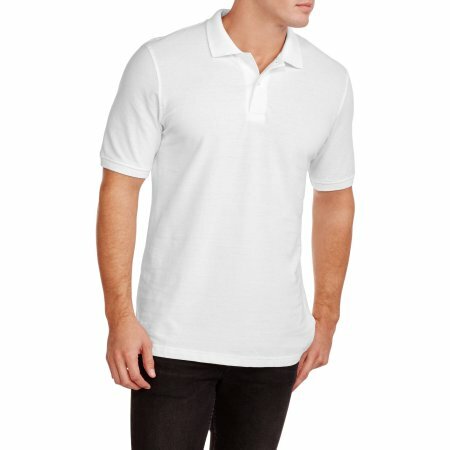 Walmart is offering the Faded Glory Mens Short Sleeve Polo in artic white for only $3. Retail price was $6. This is available in XL only.